Customers become loyal regulars when they trust that they will receive the same high-quality beverage every single time. But how can places that serve OOH coffee and tea like coffee shops, restaurants, and hotels achieve this? Through precision, control, and consistency. There is a difference between a coffee brewed at 95°C and 93°C. There is a difference between a tea brewed for 3 minutes and 3:30. 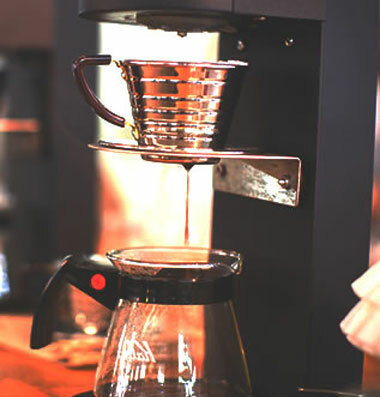 The ideal temperature, brew time, grind size and more will depend on the coffee or tea in question but, no matter the recipe, precision ​is key for quality-orientated businesses that want to serve the very best-tasting Out of Home coffee and tea. In turn, that necessitates control​ over every variable and every process. 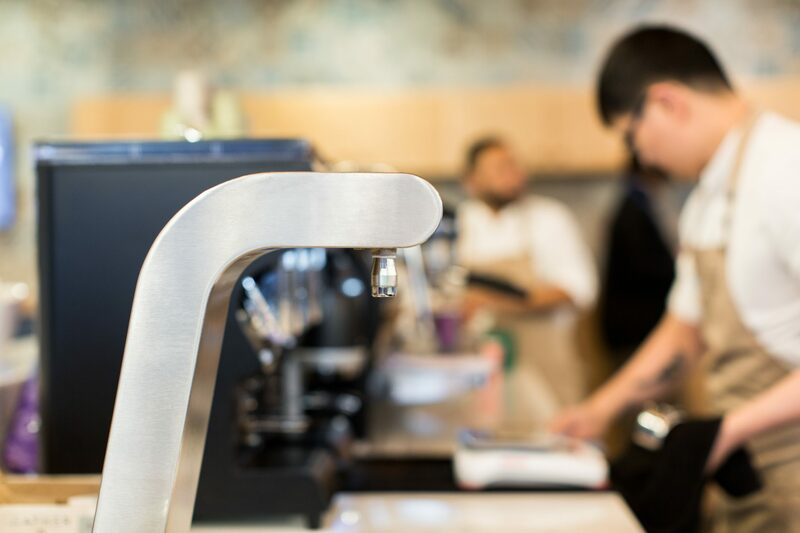 Baristas and brewers need to trust that the water will be the exact temperature they require; they need to be trained to brew tea for the perfect amount of time. What’s more, there is no point in brewing delicious tea and coffee if the result cannot be repeated. This will simply lead to disappointed customers. Consistency ​is just as important as precision and control. These three things are the golden trio, ensuring that the best possible extraction takes place, that consumers have trust in the brand, and that the OOH coffee business gains a loyal group of repeat customers (and a corresponding boost to their sales). Karl Purdy of Coffee Angel, Dublin tells us that it’s important to control what he calls “the three Ts”: temperature, turbulence and time. Whether it’s coffee or tea, they “make a huge difference”, he says. Temperature and time are easy to understand. As for turbulence, this is the agitation of coffee grinds or tea leaves during brewing. It can be affected by several factors, including the amount of room in the teapot/strainer, the pour of the water, and whether the barista stirs the coffee grounds (and, if so, when and how they do it). Grind size should also be controlled for, while water quality plays a major role, too. Karl points out the importance of good filtration systems. If the quality of the water is inconsistent, the quality of the brew will be as well. “When you are using professional, really well-calibrated equipment like the SP9 or a volumetric espresso machine, some of the variables are already programmed in,” Karl says. This makes consistency and precision far easier. 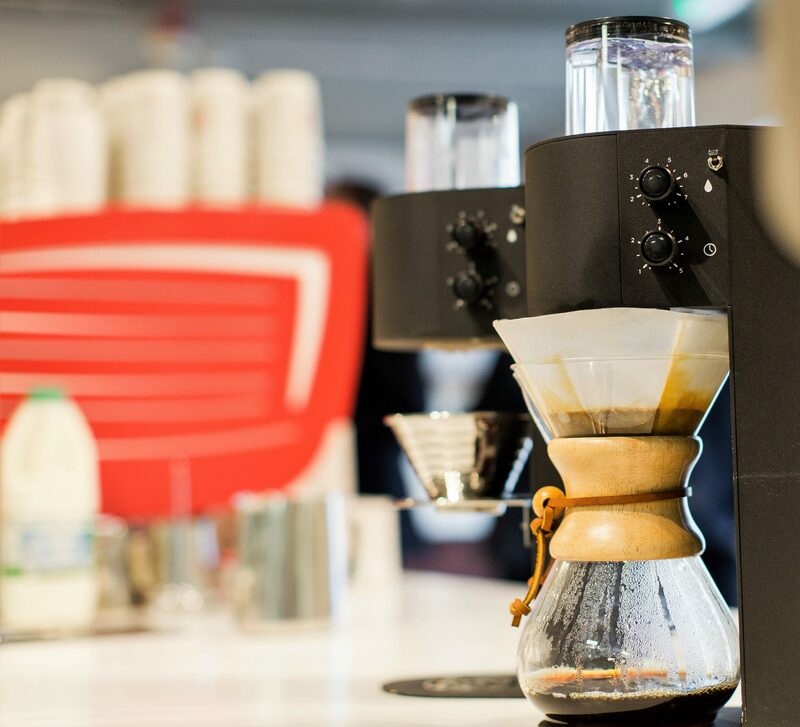 And just like our SP9 pour over brewer, the Marco MIX range of water distributors and JET batch brewers specialise in water stability. 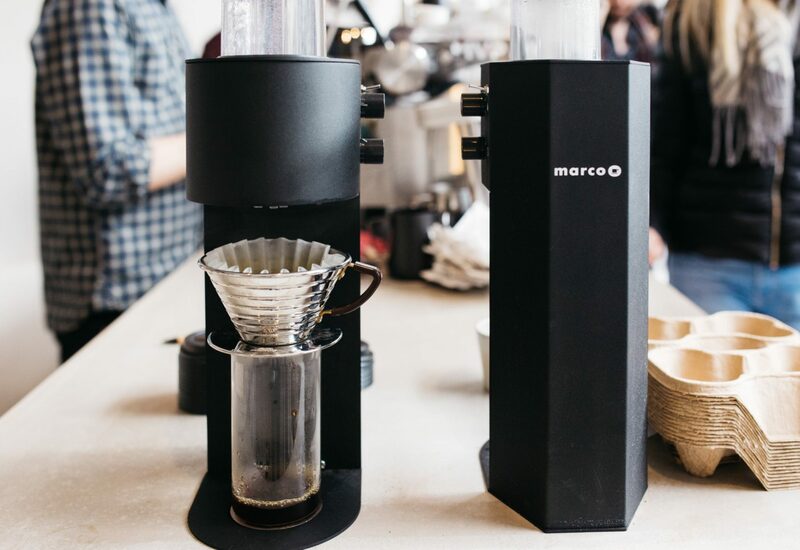 Temperature and brew times can be set and changed easily; in the case of the Marco MIX, you can programme up to three different water temperatures, meaning staff can efficiently serve a variety of teas and coffees without sacrificing precision or consistency. Additionally, the SP9 and JET range can help control turbulence by ensuring that the water is poured in the exact same way every single time. You can also use machinery to help ensure consistency; Karl recommends weighing the coffee grinds before each espresso shot to ensure that they are accurate every time. Training is also key to achieving consistent results. James tells us that it is “integral that [the company has] a team of baristas who have both the knowledge and skills to maintain a consistent offering”. Training always comes with a cost, but a highly skilled workforce can be more productive and efficient, in addition to serving better-quality OOH coffee and tea. They will need the knowledge required to both brew more consistent offerings and work in the same way every other member of staff does, ensuring consistency across the team. In addition to technical skills, training should focus on operations and workflow, equipment maintenance, and more. Karl points out that it’s important that baristas understand that it is their responsibility to make sure that equipment is working properly. Consistency cannot be overlooked. It’s critical to ensuring delicious drinks are served every single time, that quality remains high, and that customers keep returning for their premium tea and coffee.